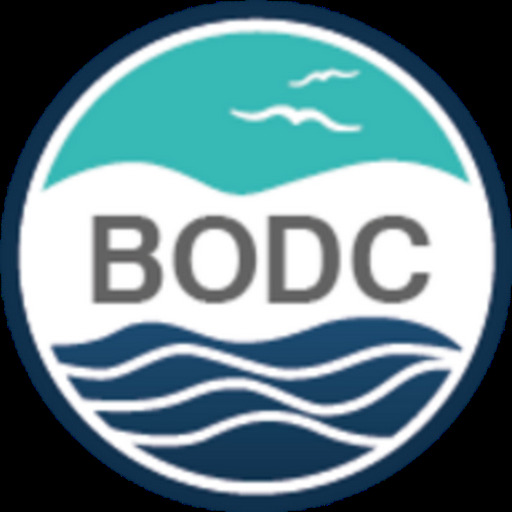 We are pleased to announce that the British Oceanographic Data Centre (BODC) will host the 14th International Argo Data Management Team Meeting (ADMT14). The meeting will be held in Liverpool's Foresight Centre on 14th - 18th October 2013. The 14th and 15th October are reserved for a delayed-mode quality control workshop, and the plenary data management meeting will be held on 16 – 18 October. The meeting will offer a chance for Argo data managers to discuss the community's progress in developing and enhancing the continually evolving global project. This will include a review of action items agreed at ADMT13 in November 2012 and the development of an updated action list. A detailed agenda will be released nearer the time of the meeting. Meeting attendance is free. For more information and to confirm your attendance please use the register link below (password required). A dynamic map showing local tourist information, some suggested hotels in the city and transport information is available. If you have any queries please contact the local organisers Justin Buck and Clare Davis.